Specialty Benchmark Surveys help members address specific concerns or business practices with other member companies. Whenever you have an operational or management issues for which industry peer feedback would be beneficial, let MCAA help. 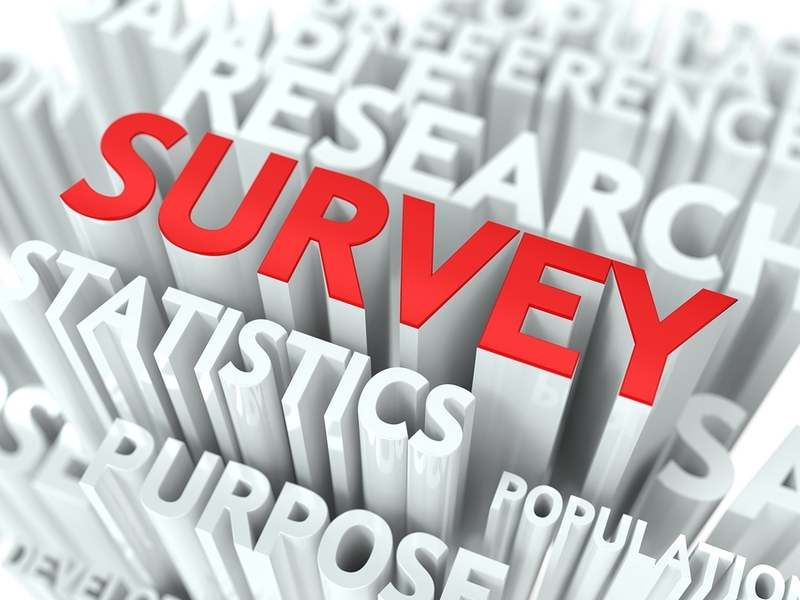 Our staff will construct and distribute surveys and provide an aggregated report within 10-15 days of survey launch. If you would like to build a survey or learn more about our Specialty Benchmark Surveys, Click Here to Contact Us. 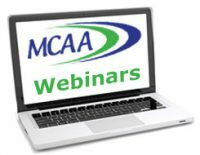 MCAA meetings and webinars are an excellent resource for industry information and insight. Industry Forum and other presentations are available in PDF format to all MCAA members. Webinar recordings are also available.